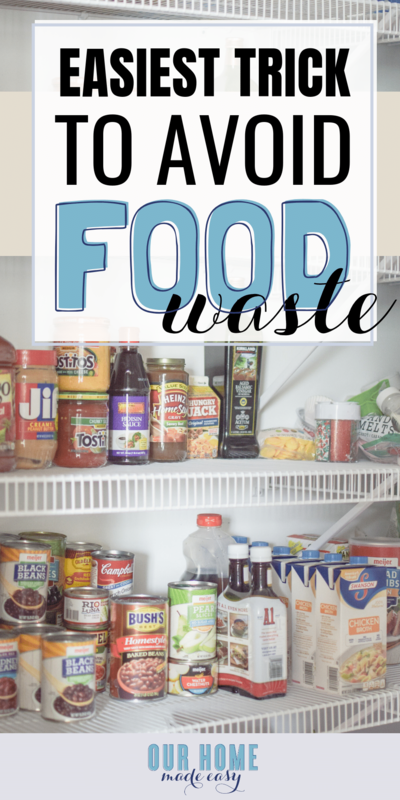 Avoid food waste with this easy mom hack. Now you can skip right to dinner the next time you’re exhausted– and you’re not wasting any food too! It’s a total win-win for busy families. While I may be a planner, I’m definitely not the world’s best cook. I burn things alot. I don’t love prepping veggies, but I do it when I need too. And you know what I find very frustrating? Throwing away leftover food from dinner. To me, it’s a complete waste. I’m frustrated that I spent the time to prep it, spent money on the ingredients, and then have to throw it all away because it won’t be eaten. Since those frustrating nights, I’ve learned such a simple trick to avoid food waste. And I wanted to share it with you if you feel a simmering frustration. Let’s talk about the recipes you find online. They are usually designed to use 1 pound of meat and make a single dinner. Many recipes serve 4 people, which, for families with young ones, always leaves a little extra at the end of most meals. And throwing away at least one serving of food seems so wasteful. Shouldn’t there be an easier way to avoid food waste with your leftovers? I pratically double every single dinner recipe that we make. Wait– before you start thinking, that’s now 5+ servings to waste– it’s really not. If I am already spending time to make dinner, it’s very little extra work to double the batch. I always start with 1.7-2 pounds of meat and go from there. That leaves not quite double the amount of food. And plenty of ways to use it! 1. You can use the leftovers for a hot lunch for everyone. To avoid feeling burned out of the same dish, plan to have the leftovers one day later for lunch. Monday night’s dinner becomes Wednesday’s lunch. 2. If using the leftovers for lunch doesn’t use up all the leftovers, consider using the double batch for a second dinner later in the week. Monday night’s dinner could safely be Thursday’s dinner as well. Usually, I’m overly cautious and I don’t like to keep leftover food for more than 2-3 days. 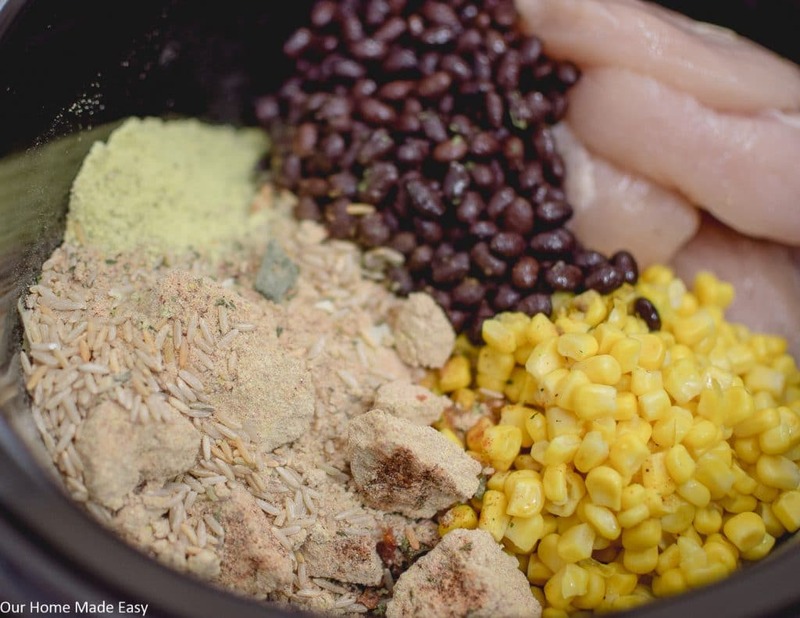 Or you could add some beans, noodles, or rice to stretch out an extra dinner for your family. 3. 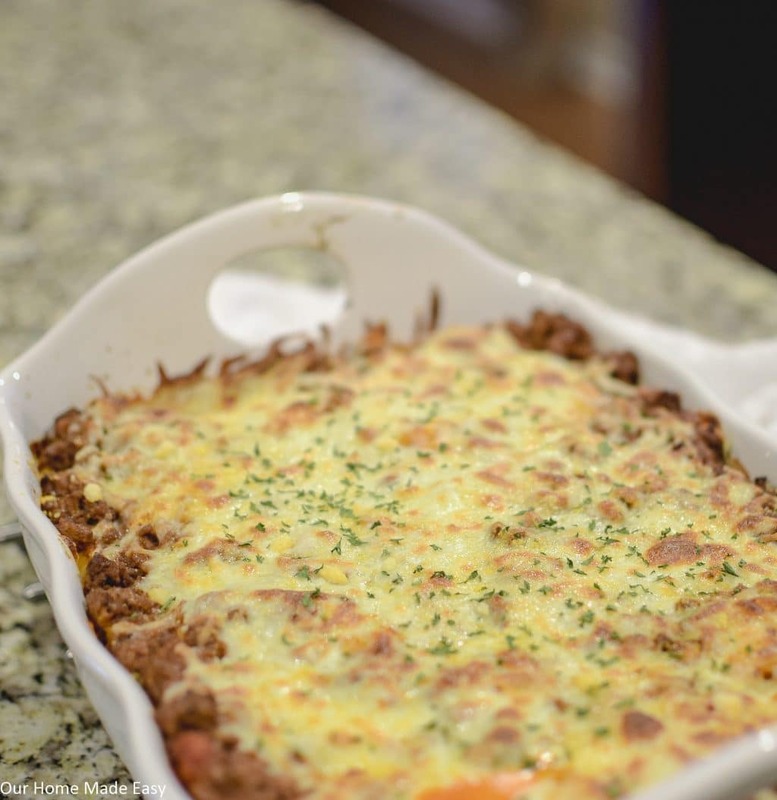 Lastly, here is my FAVORITE way to avoid food waste & leftovers– I simply freeze all the excess! It’s perfect for having a home cooked meal on nights where practices and late meetings wreak havoc on making dinner. To freeze leftovers, I always use a gallon sized freezer bag. Not only are they handy to keep nearby, but they can fit into so many spots inside the freezer. I’ll usually write the name of the dish to make it easier to identify, the date, and how many servings are in the bag. Larger servings are perfect for when you need dinner for everyone while fewer servings are ideal for when someone is out of town. Meal planning doesn’t mean cooking every night. It’s simply having a plan before you arrive home feeling stressed. 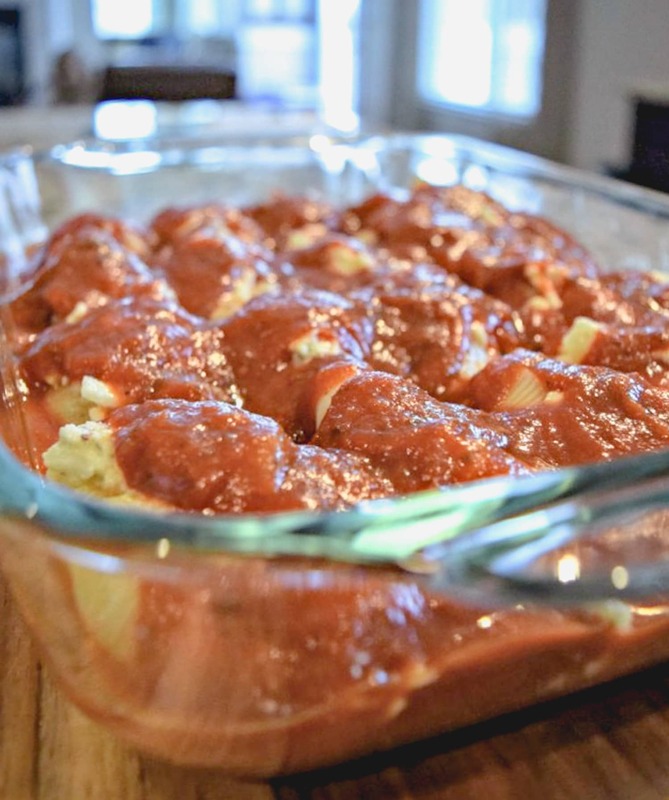 Prepare by making dinner once and freezing the leftovers for an upcoming busy night. All you have to do is pull dinner out before you leave in the morning. 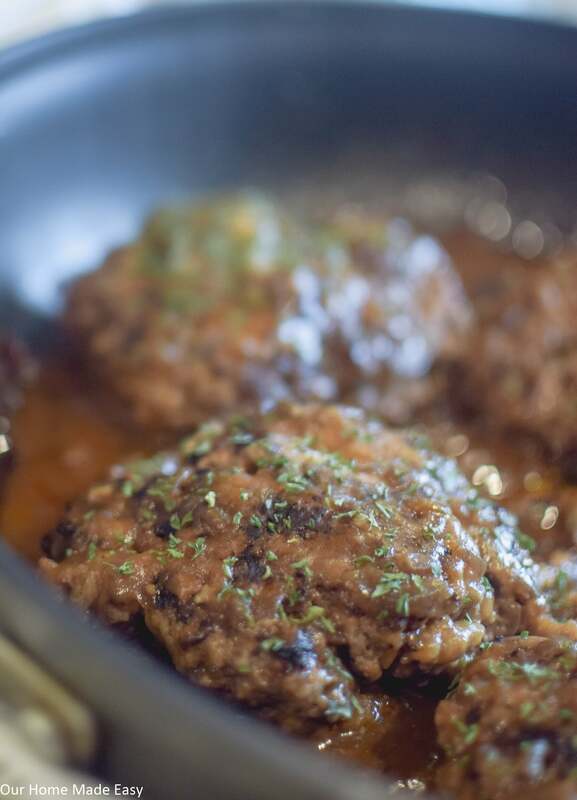 When you arrive home, simply heat it up and serve a dinner that your family already loves. After all, there is nothing worse than rushing to make dinner and then no one eats it. If a dish has rice or noodles as a side, I’ll usually boil up a fresh batch of brown rice to serve with the defrosted dinner. 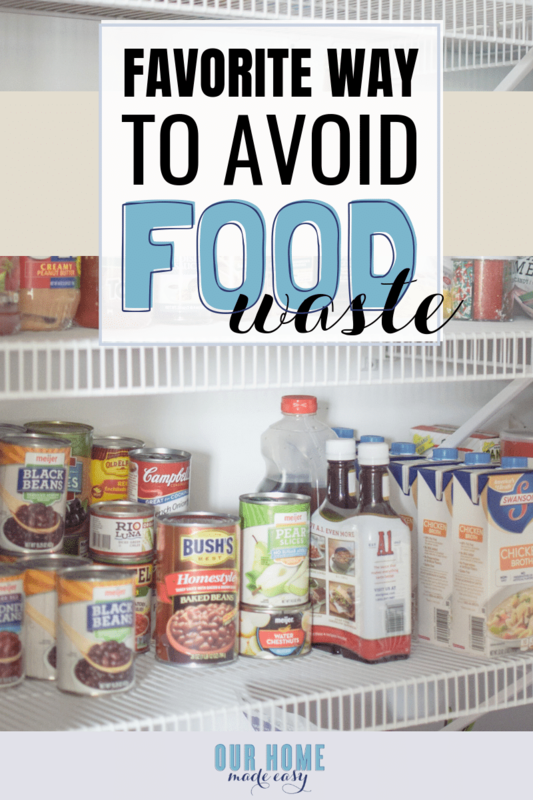 One of the easiest tricks to avoid food waste is to make sure that you have a plan for using up extra food at the end of a meal. 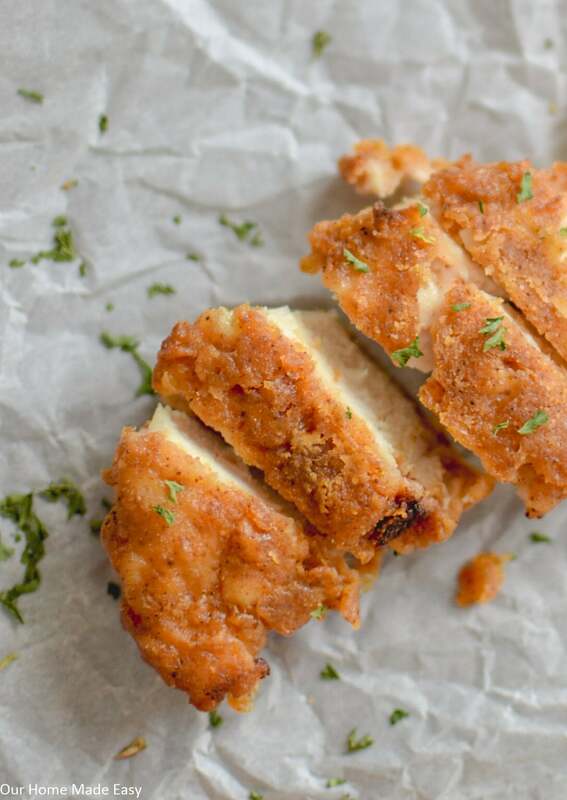 You can do this by simply doubling the recipe to create planned leftovers. Here is meal planning in a way that makes sense and making life simpler. Avoid your own food waste by making an extra batch of dinner to use on a weeknight when you feel exhausted. It’s a win-win for everyone! Great tips, Brittany! I can’t stand to throw food away! My dad would always say “You’re feeding the devil!”. Lol. 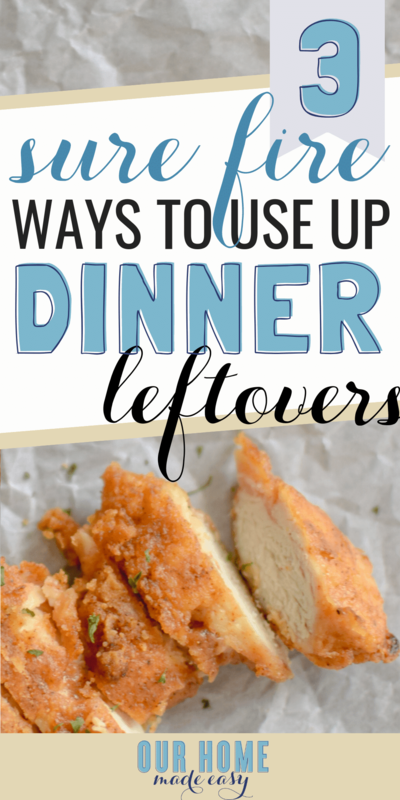 Leftovers are such a big help and timesaver, especially in a busy week! We love them! !